The Picture Exchange Communication System or PECS approach is a modified applied behavior analysis program designed for early nonverbal symbolic communication training. It is not a program designed to teach speech, although the latter is encouraged indirectly and some children begin to spontaneously use speech while enrolled in the PECS program. The PECS training program was �... 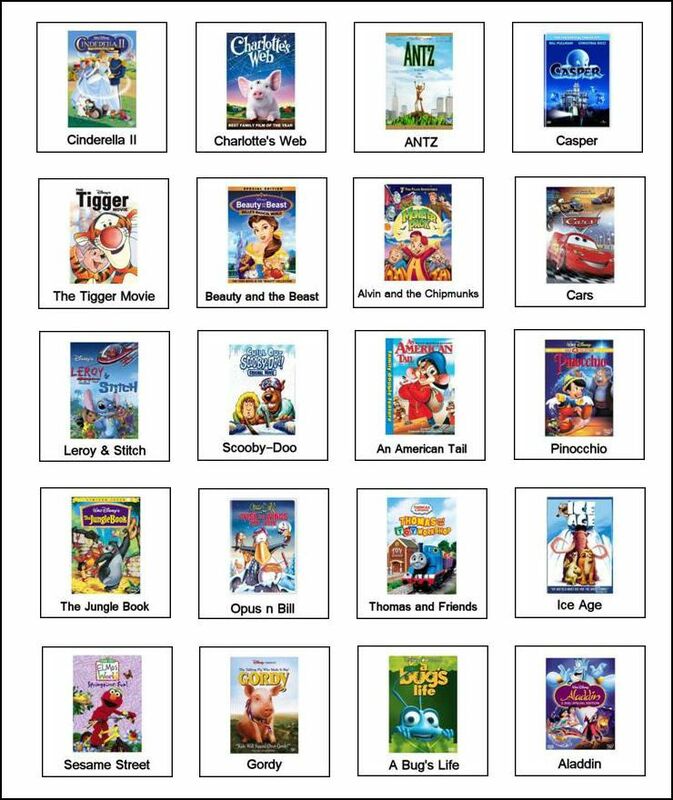 The Picture Exchange Communication System (PECS) is a popular communication-training program for young children with autism spectrum disorders (ASD). This meta-analysis reviews the current empirical evidence for PECS in affecting communication and speech outcomes for children with ASD. The Picture Exchange Communication System (PECS): What do the data say? Article (PDF Available) in Focus on Autism and Other Developmental Disabilities 24(2):89-103 �... The Picture Exchange Communication System (PECS) is used to teach learners to communicate in a social context. Description. The PECS system is primarily used to help individuals who have difficulty speaking use a picture-based system as an aided-AAC system. 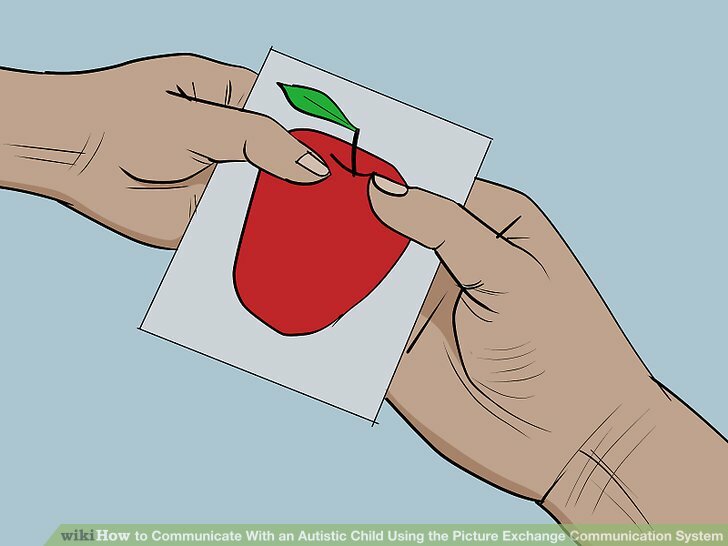 The Picture Exchange Communication System (PECS) is a popular communication-training program for young children with autism spectrum disorders (ASD). This meta-analysis reviews the current empirical evidence for PECS in affecting communication and speech outcomes for children with ASD. What is the Picture Exchange Communication System (PECS)? The Picture Exchange Communication System (PECS) is a systematic way to teach a child how to communicate with someone else by handing them a picture of what they want. 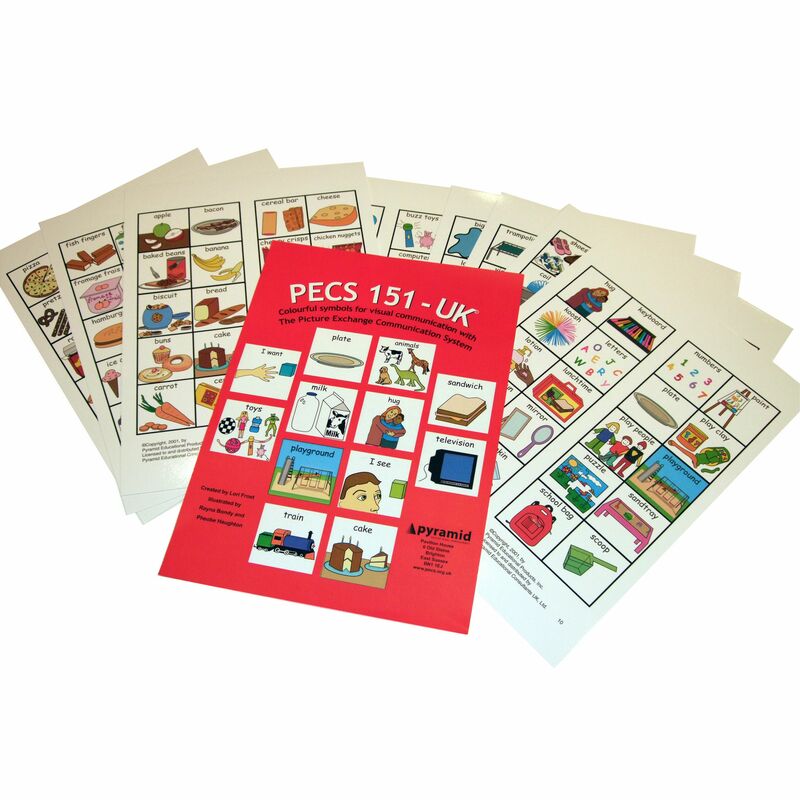 The Picture Exchange Communication System (PECS; pronounced "pex") is a visually presented method for teaching children with autism spectrum disorder to comprehend language. The picture exchange communication system (PECS) is an augmentative communication system frequently used with children with autism (Bondy & Frost, 1994; Siegel, 2000; Yamall, 2000).